A Slack team chat for all UiPath & RPA passionates, developers and / or organizations implementing this technology. Use the chat to meet likeminded people or to seek help for challenging problems. SuperNET is a collaborative community of participating cryptocurrency coins and their development teams, alongside innovative coders, networking experts, social-media and commercial development specialists and third-party service-providers, seeking to create a united platform of technologies focusing on the establishment of decentralised delivery of previously centralised online services. Blacks In Technology is a tech-focused organization focused on increasing diversity in technology through technical excellence and building connections. Blacks In Technology (BIT) is "Stomping the Divide" by establishing a blueprint of world class technical excellence and innovation by providing resources, guidance and issuing a challenge to our members to surpass the high mark and establish new standards of global innovation. Come chat with our community of thousands of designers and developers! 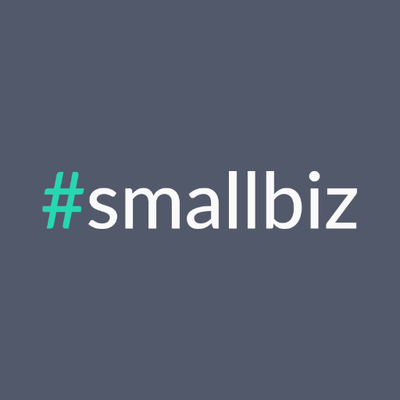 A chat community for small businesses. Slack group of female founders and women in tech space. If you want to chat with other Ionic devs, get feedback on your app, test new features, or just hang out, come join us. There’s also a higher probability of running into Ionic core team members as well (compared to IRC), since we are heavy Slack users. We are an invite-only community for SaaS founders & professionals. Established to exchange knowledge, ideas and best practices. Hangout and chat with other bootstrappers just like you Bootstrapping a business by yourself or with a small team can be tough. Sometimes you just need to bounce an idea off a few people, or share a success you just had. Other times you might just need to blow off some steam or get some help on an issue you're having. Bootstrapped Chat is a casual place you can come hangout with "your people." Think of it like the old-school IRC channels. Come and go as you please, meet new people, and maybe help out some other bootstrappers. 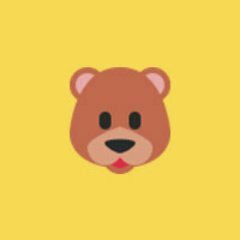 Tasked with building an API for your company but don't have a clue where to start? Taken over an existing API and hate it? Come and get help, talk with other API developers, share horror stories or show off. slashrocket is a community of developers of all backgrounds. 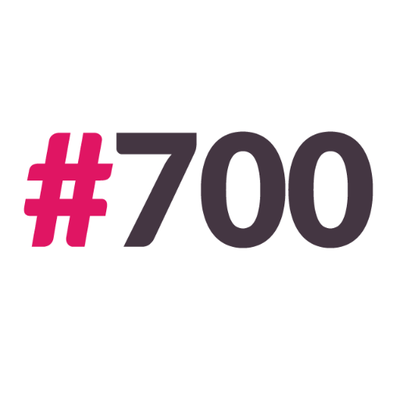 we started with a few people talking about code and have since grown to a community of more than 900 members. we work together to create projects as a group, discuss development, and provide a friendly home on the web for developers. we adhere to a code of conduct so everyone feels welcome. Join our community of like-minded entrepreneurs, designers, developers, & makers. #Launch is a place to collaborate, discuss new products, find work, get feedback, or even find a co-founder. 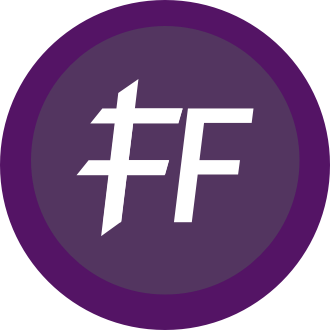 The global Slack network for Jewish entrepreneurs, investors and students. Engage with over 2500 investors, entrepreneurs, researchers, executives, and technical grad students across the globe. 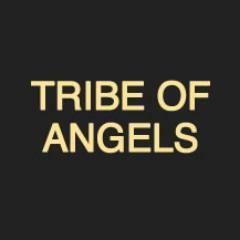 Tribe of Angels (TOA) sparks discussions, Q&A’s, AMA’s, feedback and collaborations. Slack enables members to connect anytime and anywhere. Join online workers worldwide in our chat group and publication. Working from home is awesome. But it can be a little frustrating and isolating at times. We need other people going through the same stuff to share things with. Official Slack chat for WordPress. We love people almost as much as we love Swift. That is why we created a Slack community to create a real-time feedback loop that allows us all to share and help each other. Connect with fellow professionals working on the operations side of their startups or small businesses. From HR and recruitement professionals to customer support and legal professionals, #ops is growing and we'd love to have you be a part of it. #ops facilitates discussions, Q&A’s, feedback, and insights.